Newly released 7th edition now available for only R210. We sell books on any subject to do with dogs, as well as calendars. On special request we can also obtain other pets books. We mail books to any destination in South Africa and other regions on request. 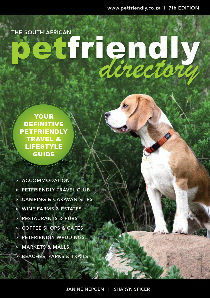 To order please email us at books@petspublications.co.za or call Azeht on 082 210 3312. Important: We will acknowledge each and every email, so if you do not hear from us, it means we have not received your email. All grown up and still reading training manuals! 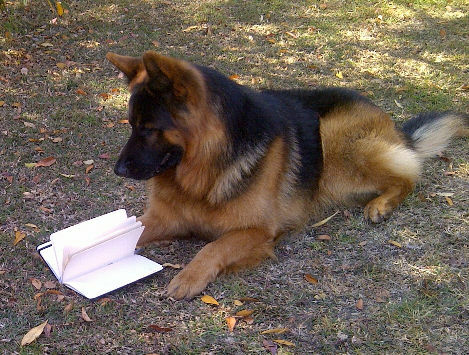 Suppliers of good pet books.